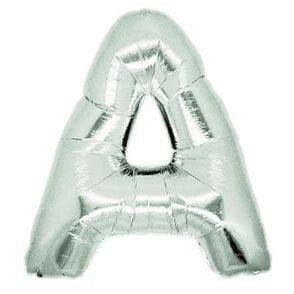 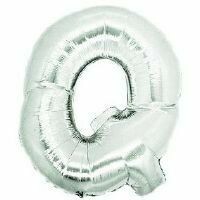 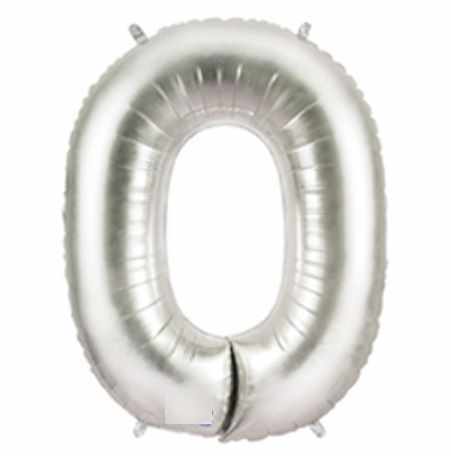 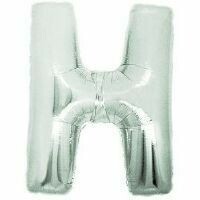 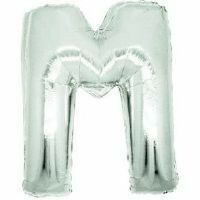 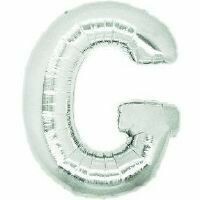 Not just for names, use these helium giant foil balloon letters for LOVE, Mr and Mrs signs at weddings. 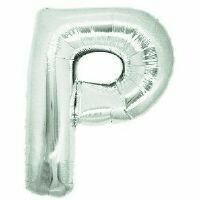 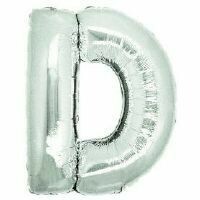 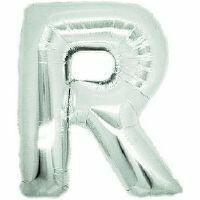 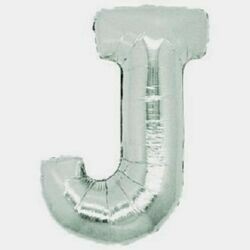 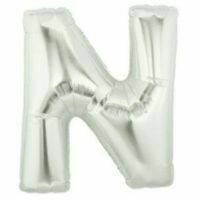 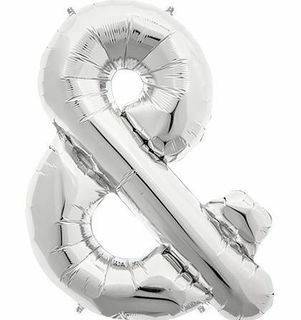 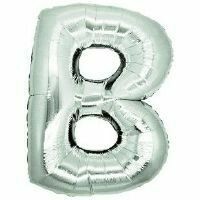 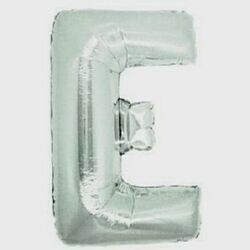 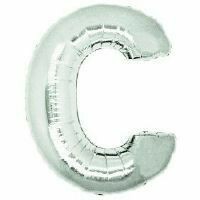 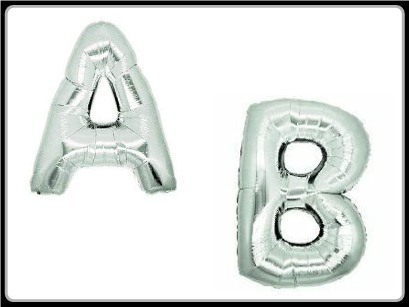 Helium balloon giant alphabet letters are great for weddings, birthdays, anniversaries - any function will look great with giant foil balloon letters. 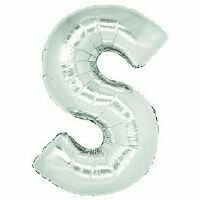 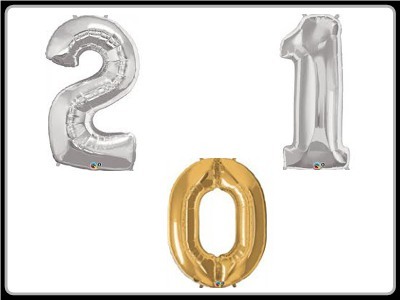 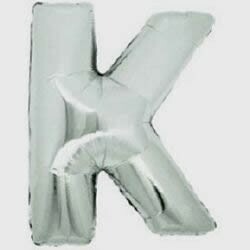 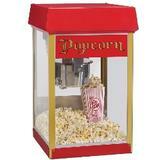 We can fill these giant foil balloon letters with helium for you. 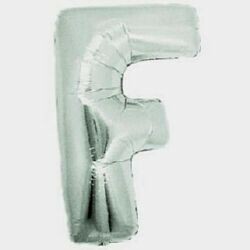 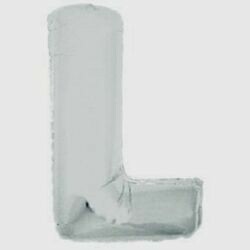 Flat balloon. 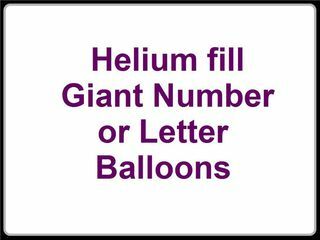 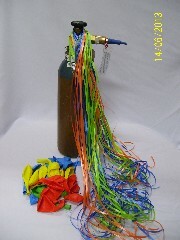 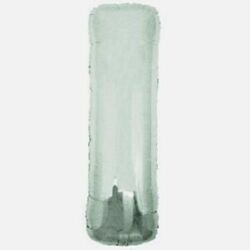 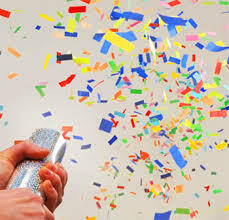 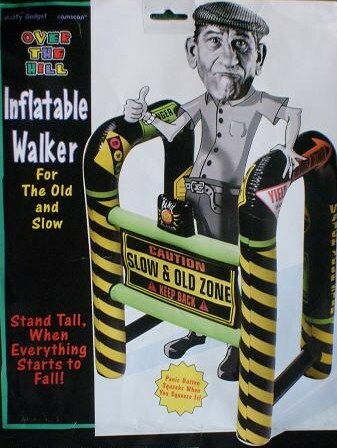 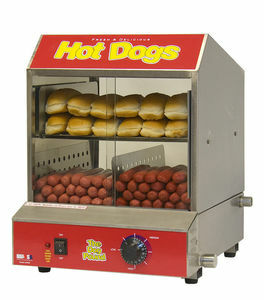 Helium fill extra.